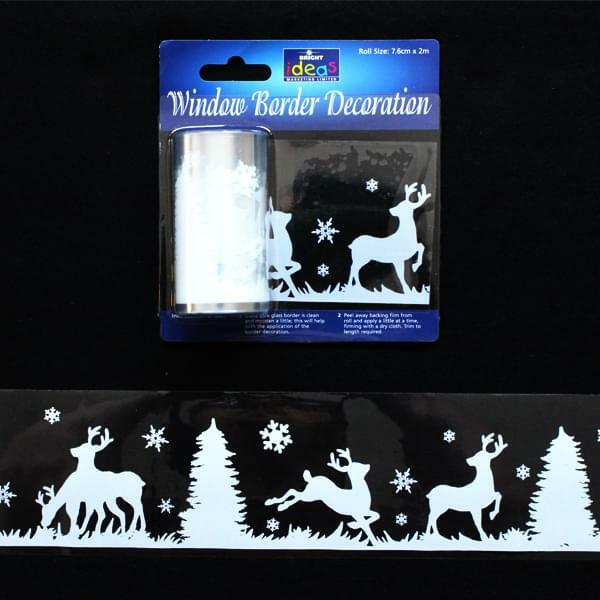 Deck the halls and the windows with our Christmas Window Borders this Yuletide and bring some festive cheer to your home, classroom or office. 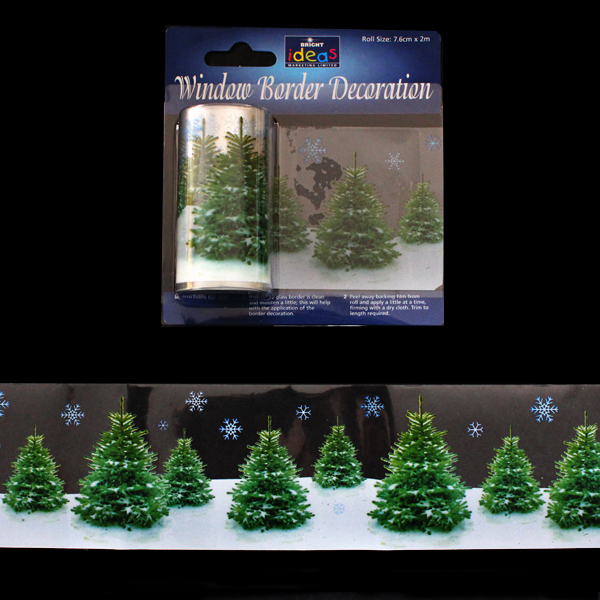 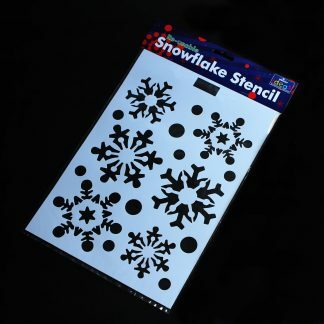 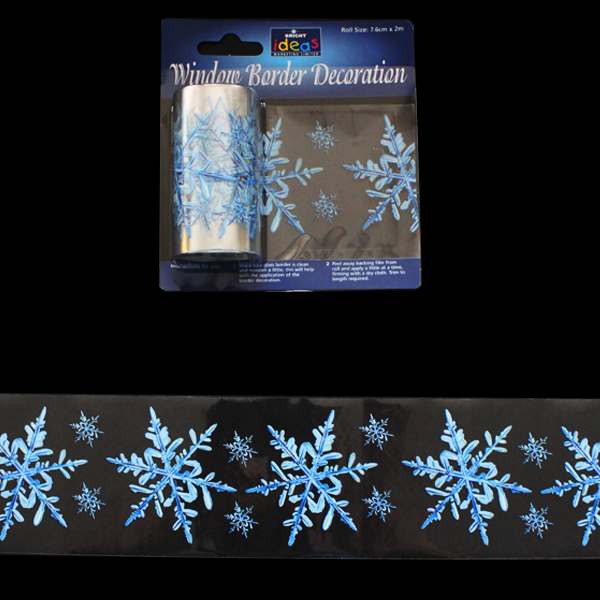 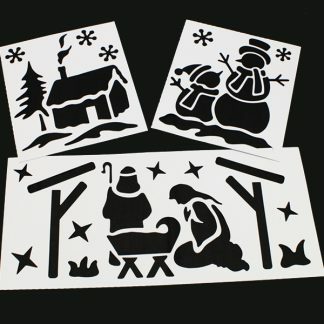 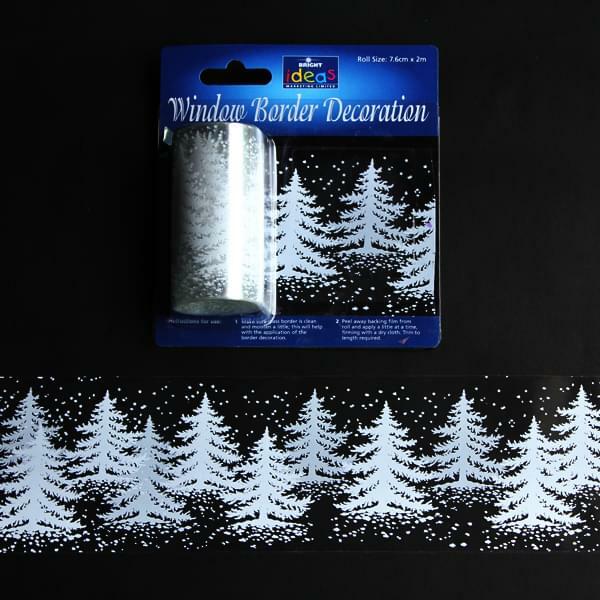 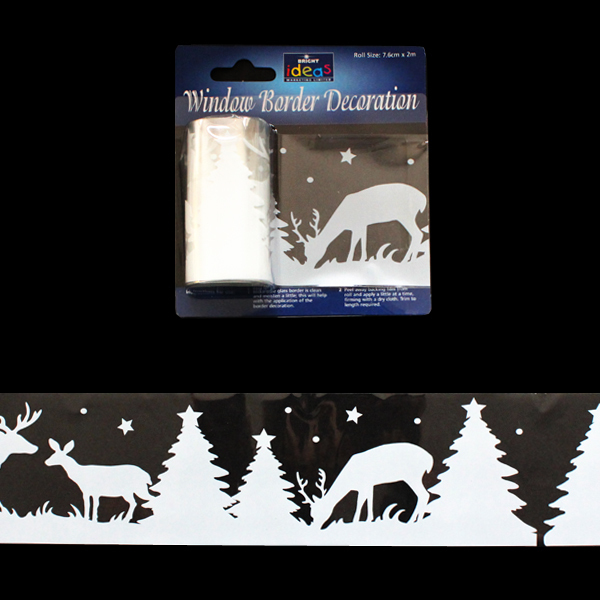 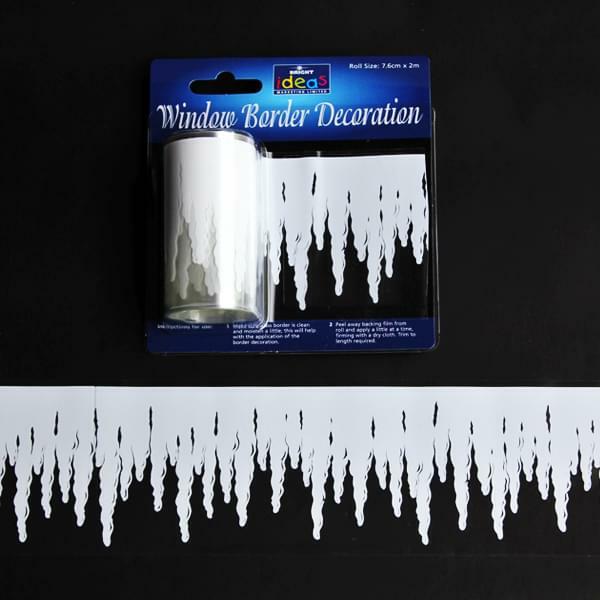 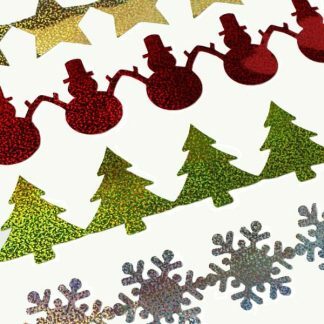 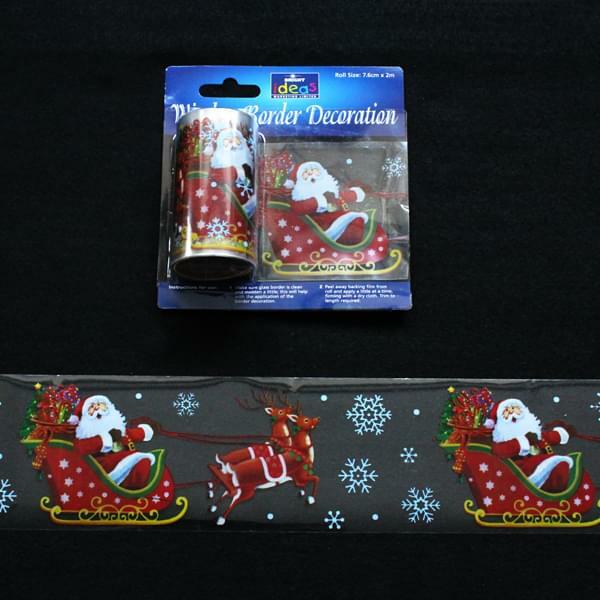 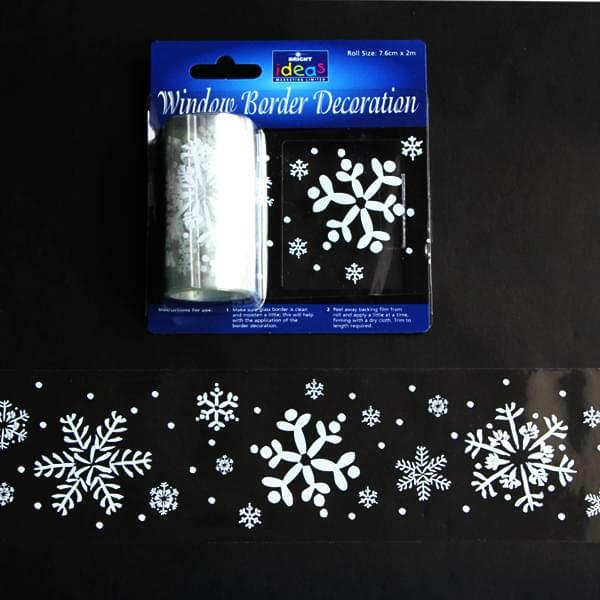 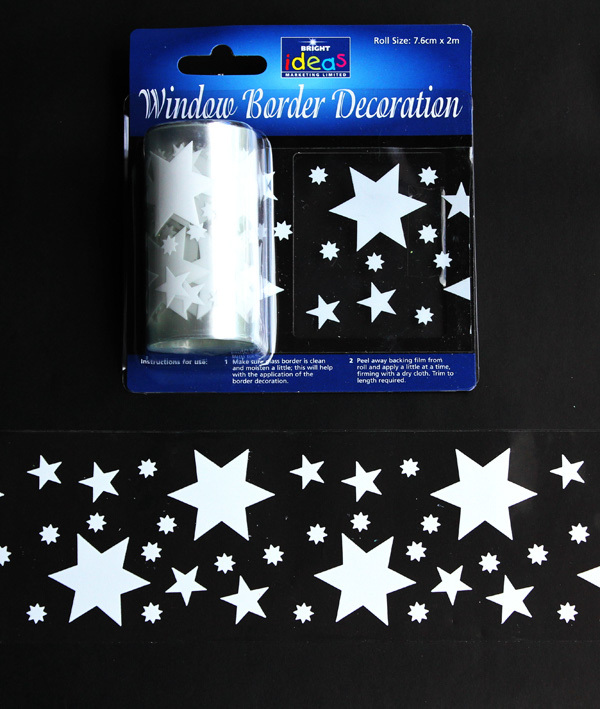 Our Christmas Window Borders are available in an assortment of designs so it’s ‘snow’ wonder these are so popular. 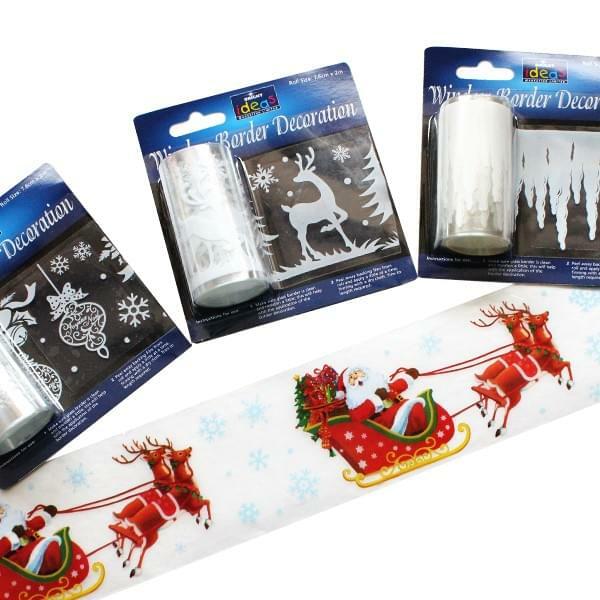 Why not purchase yours now and get into the seasonal spirit?